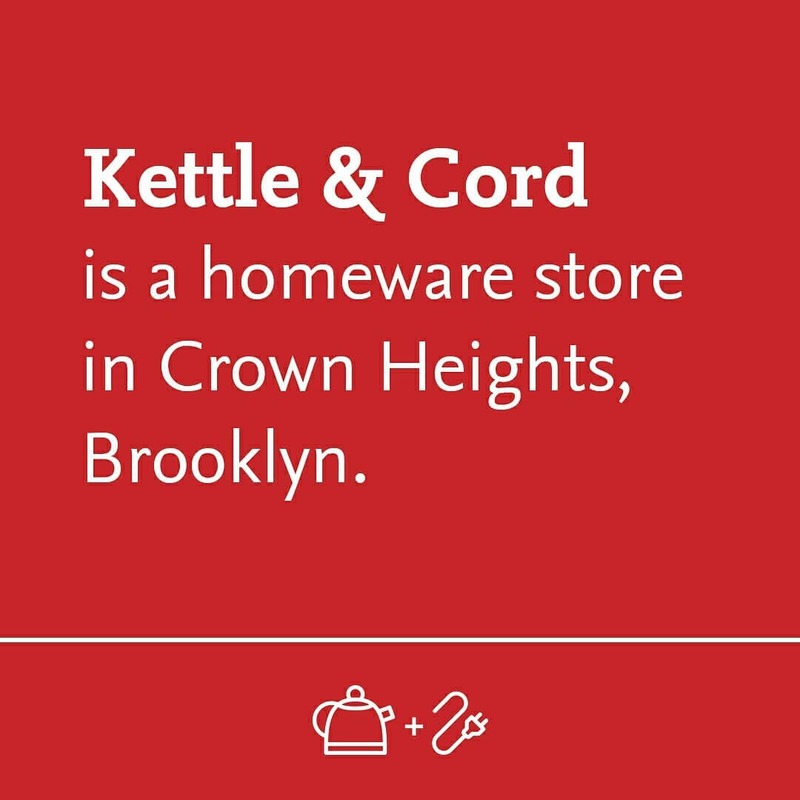 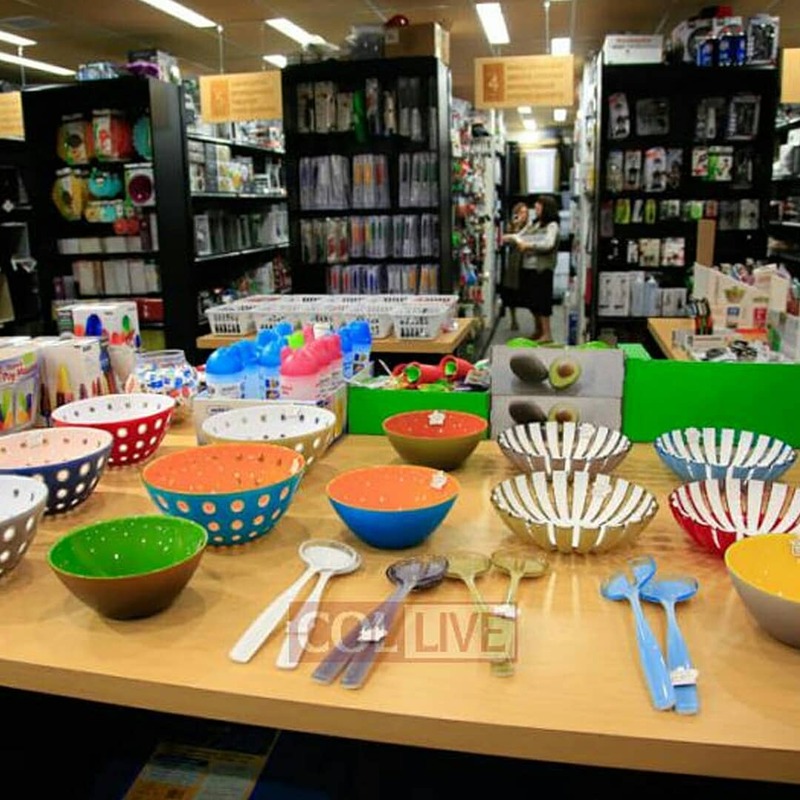 Kettle & Cord is a homeware store in Crown Heights, Brooklyn. 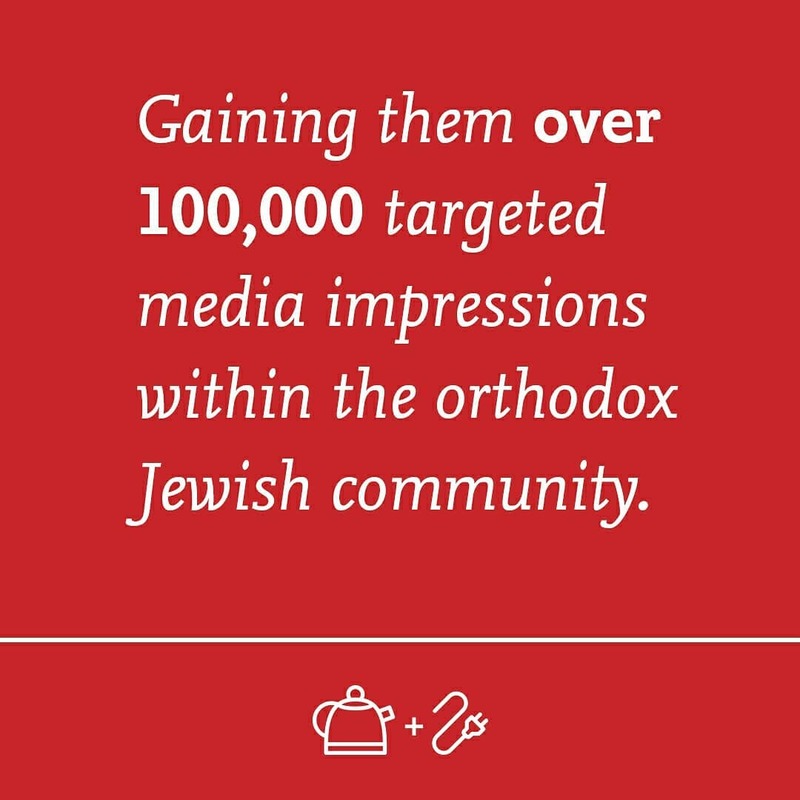 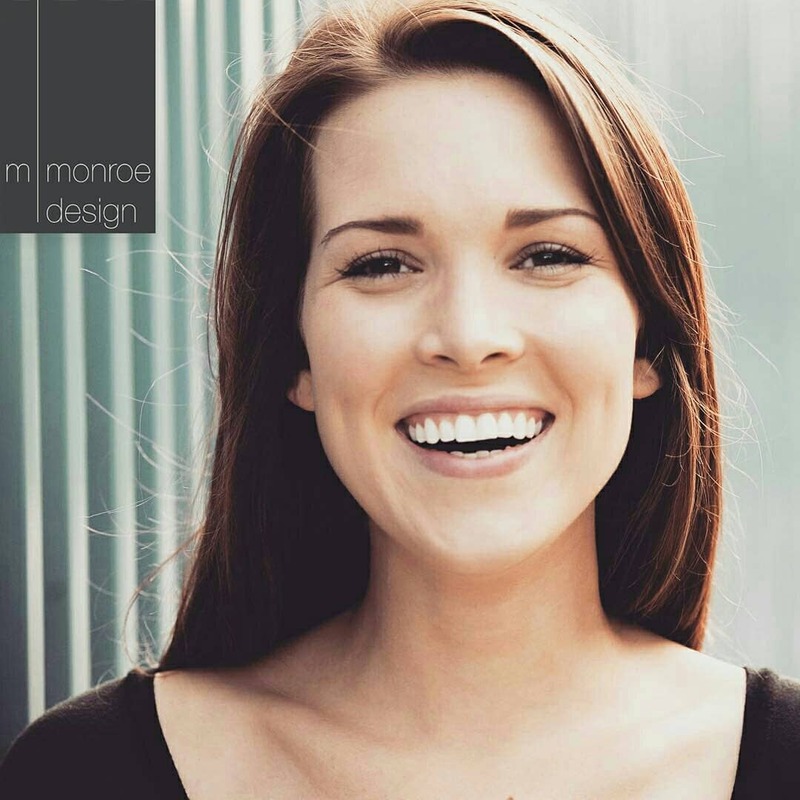 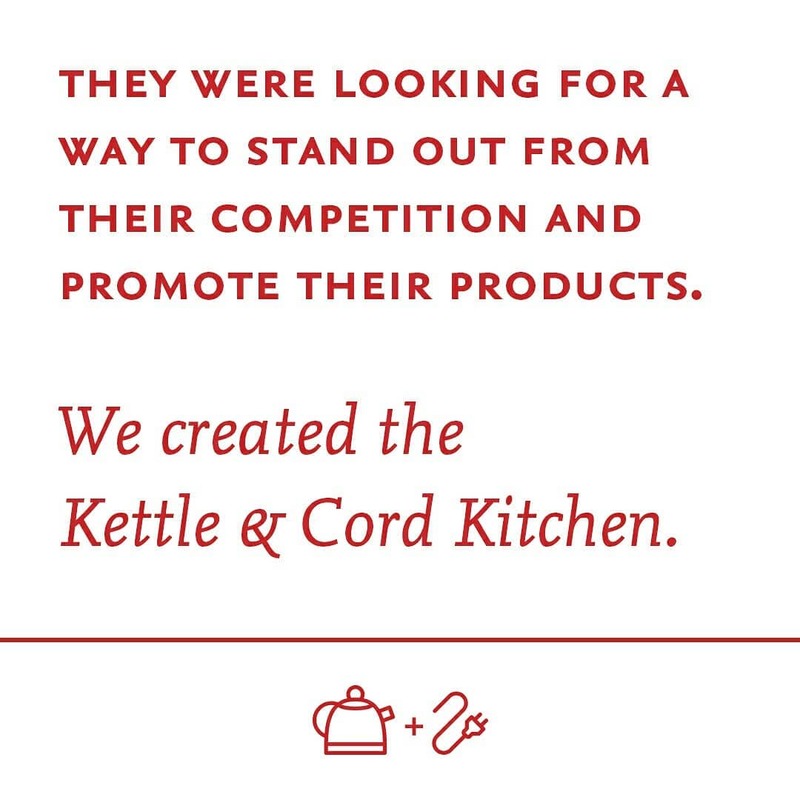 They were looking for a way to stand out from their competition and promote their products. 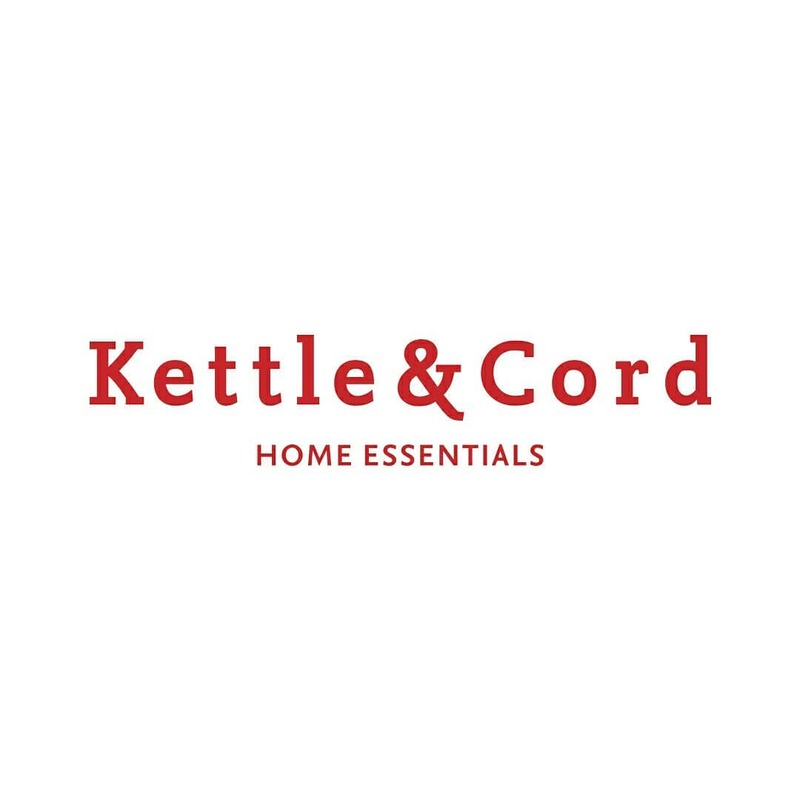 We created the Kettle & Cord Kitchen. 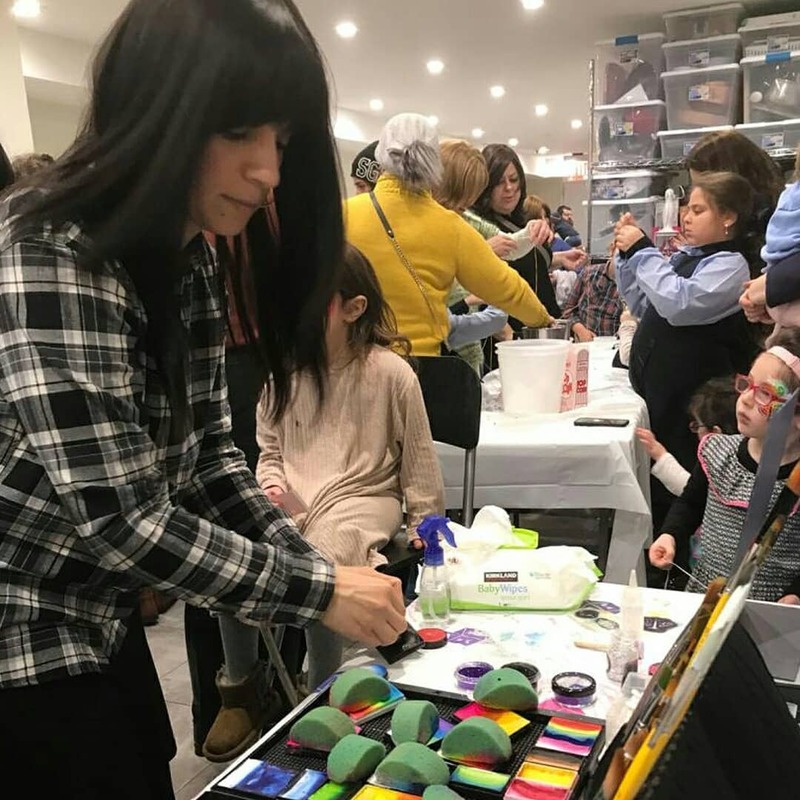 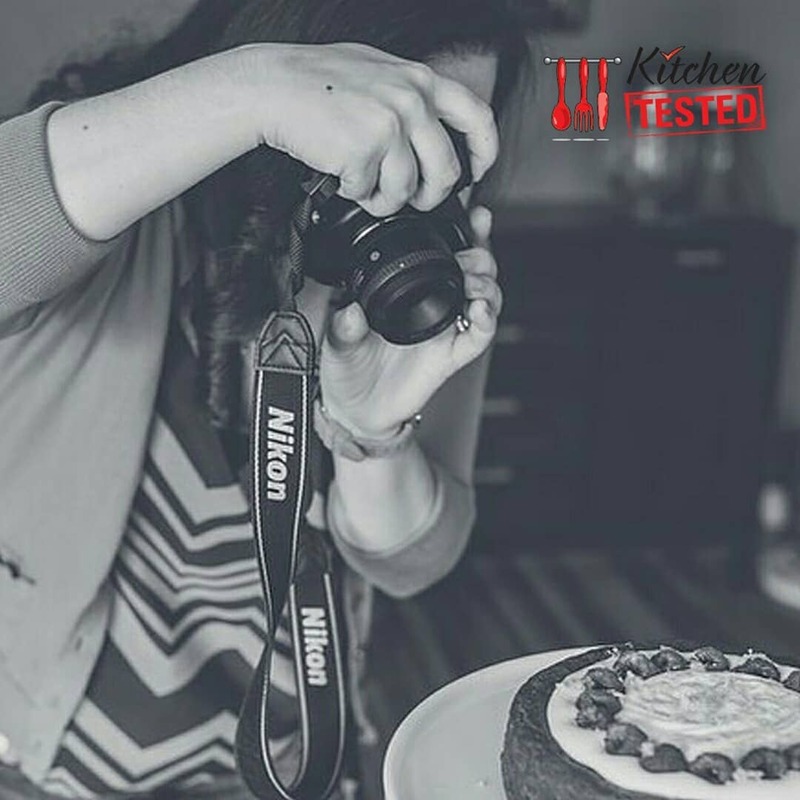 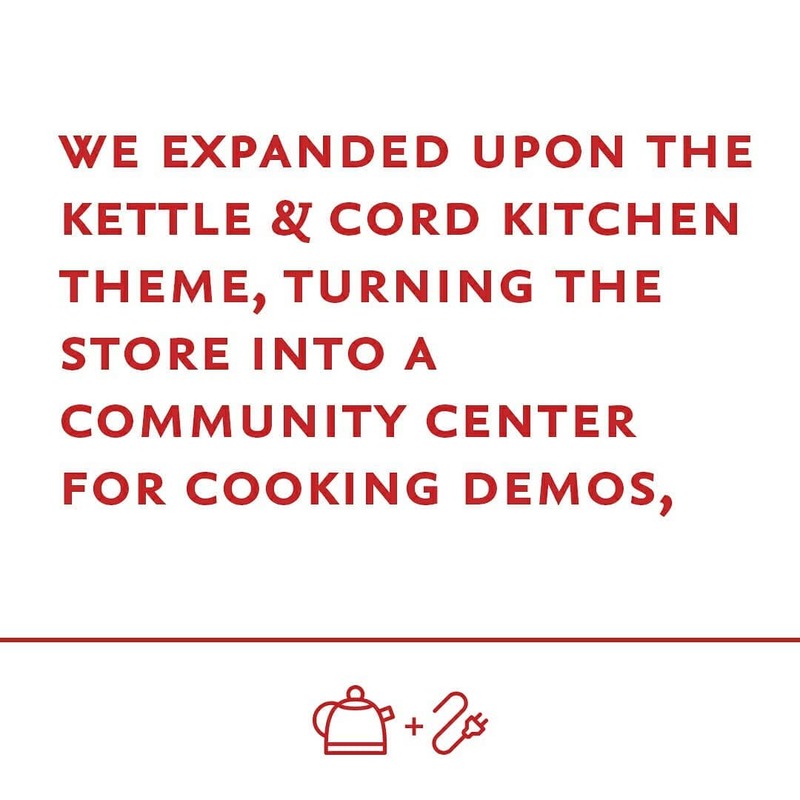 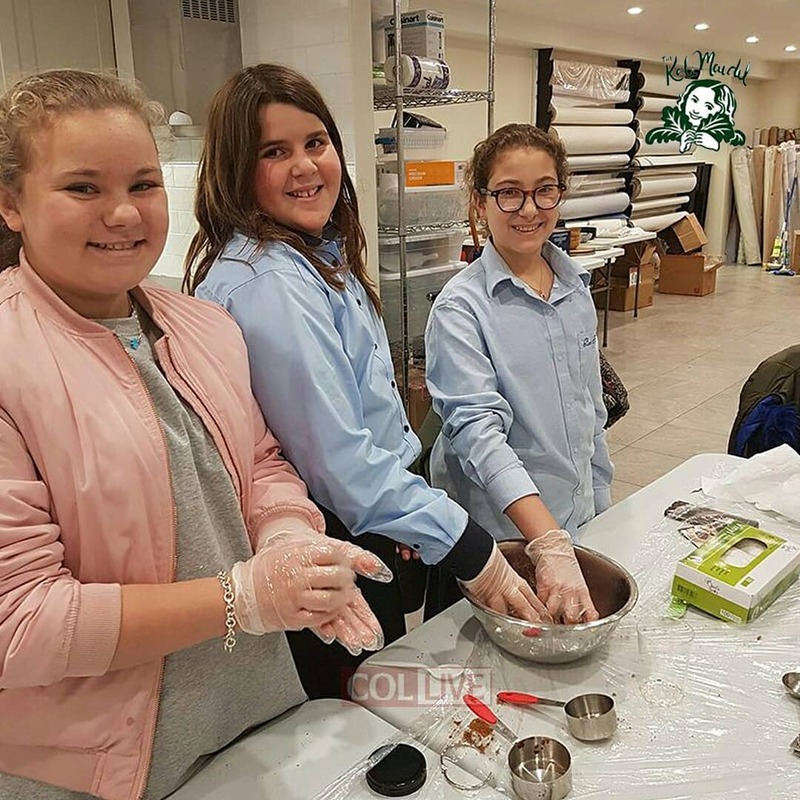 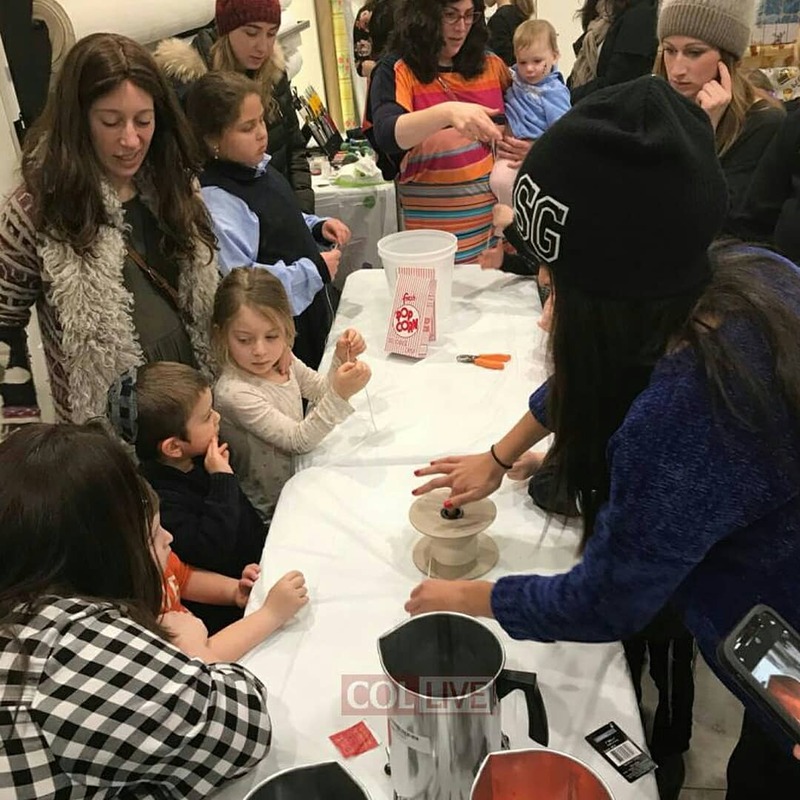 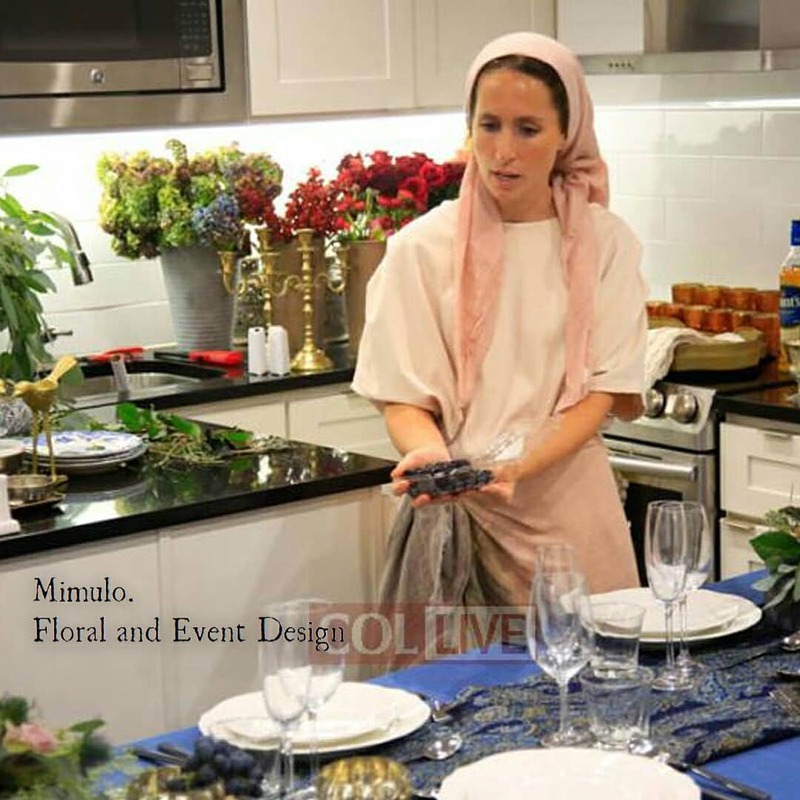 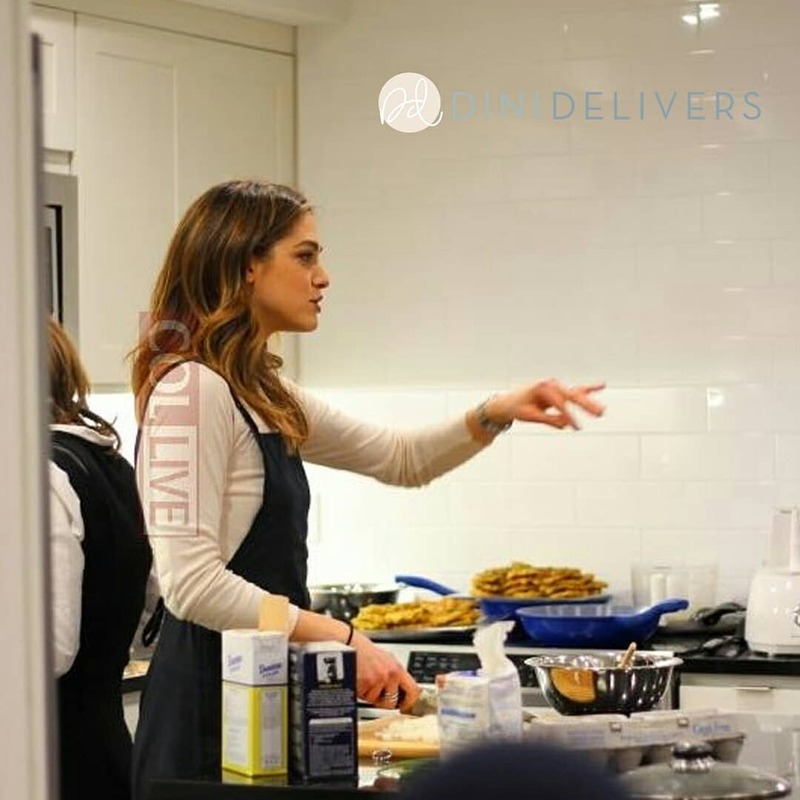 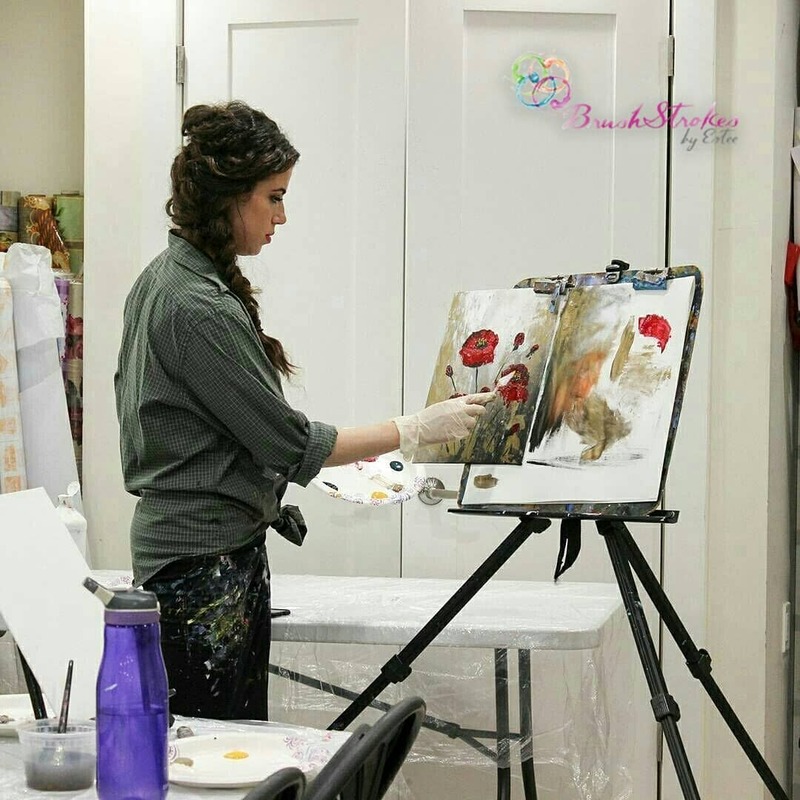 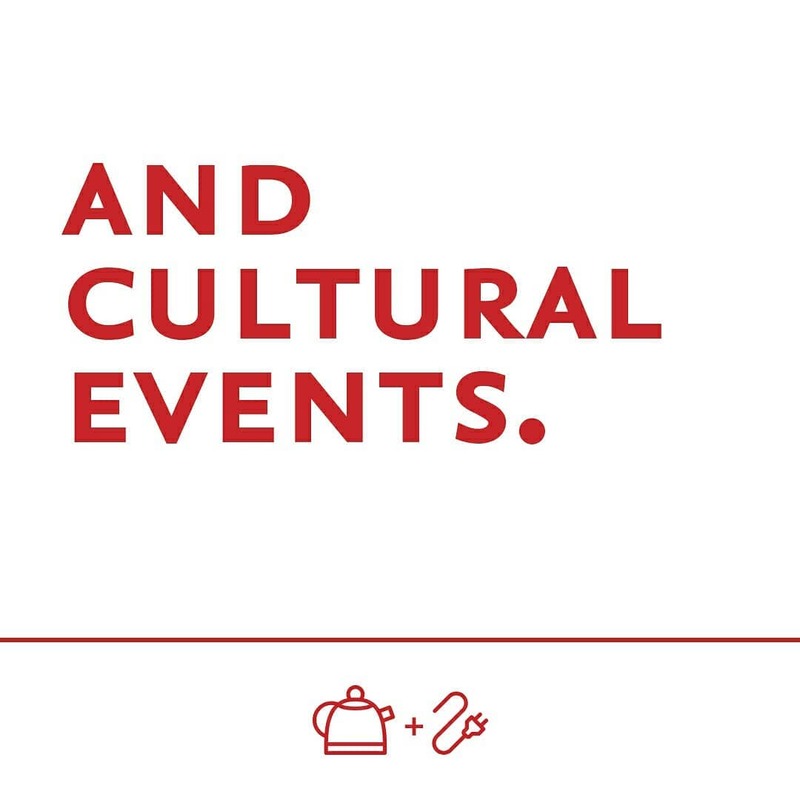 We expanded upon the Kettle & Cord Kitchen theme, turning the store into a community center for cooking demos, home decor workshops, and cultural events. 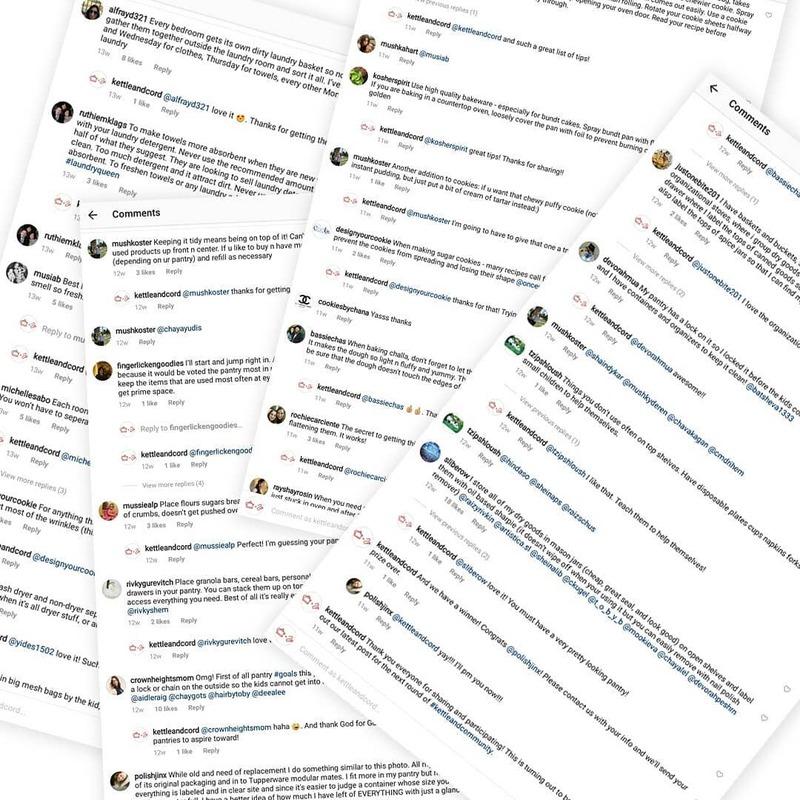 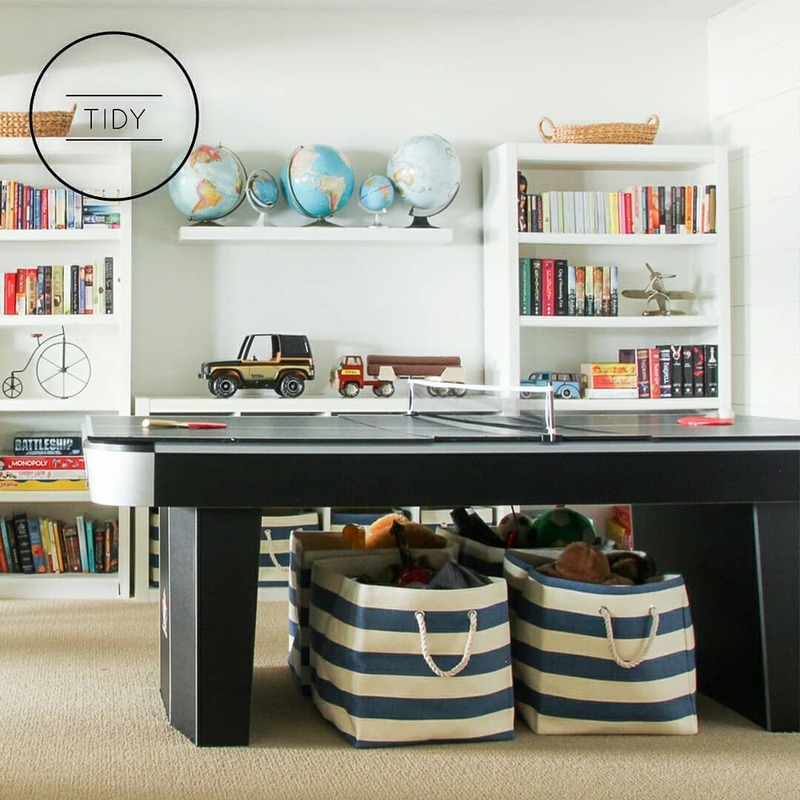 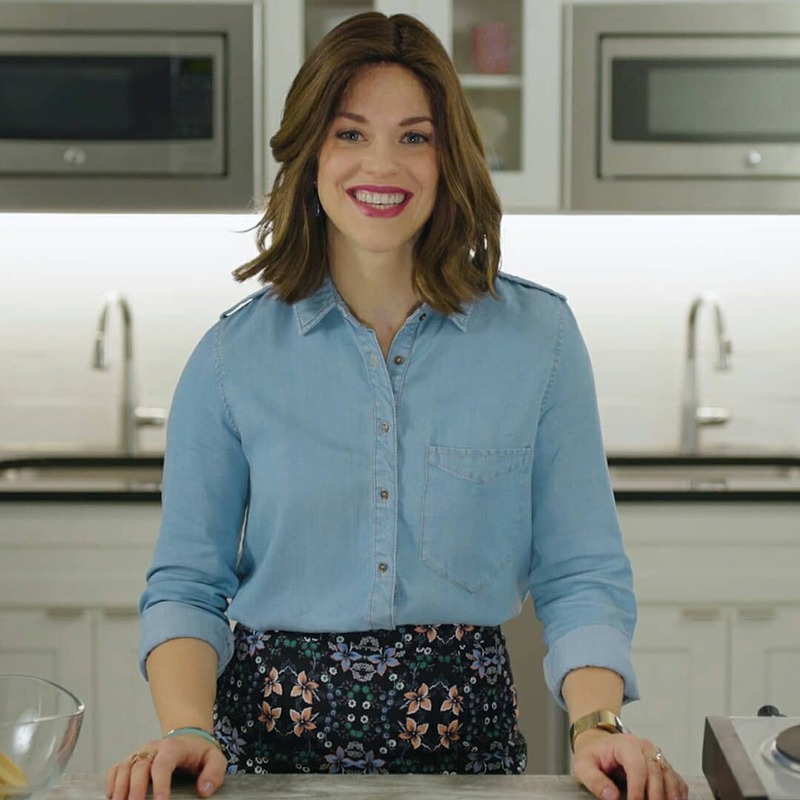 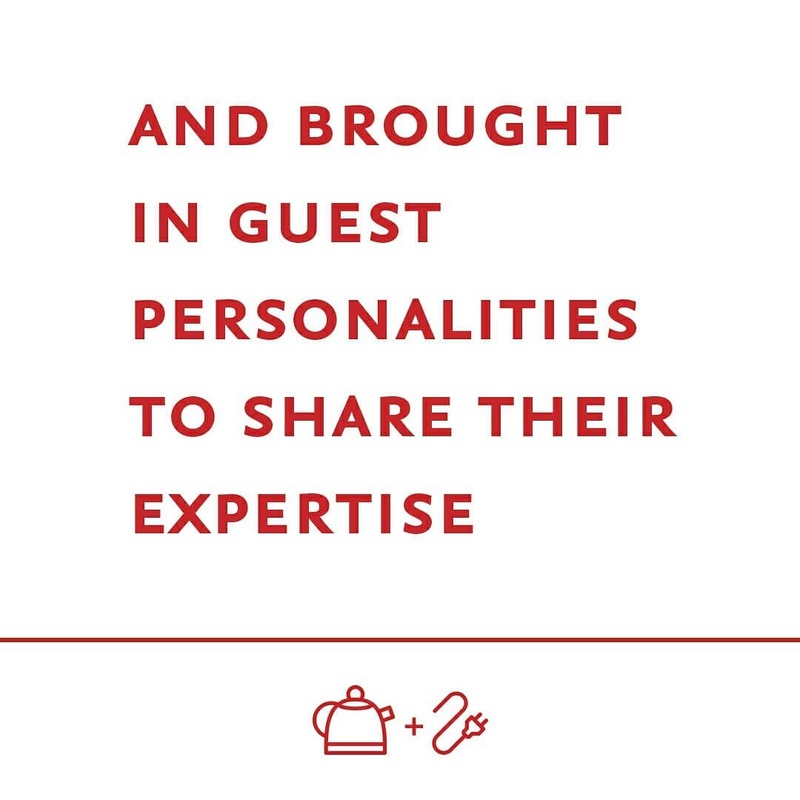 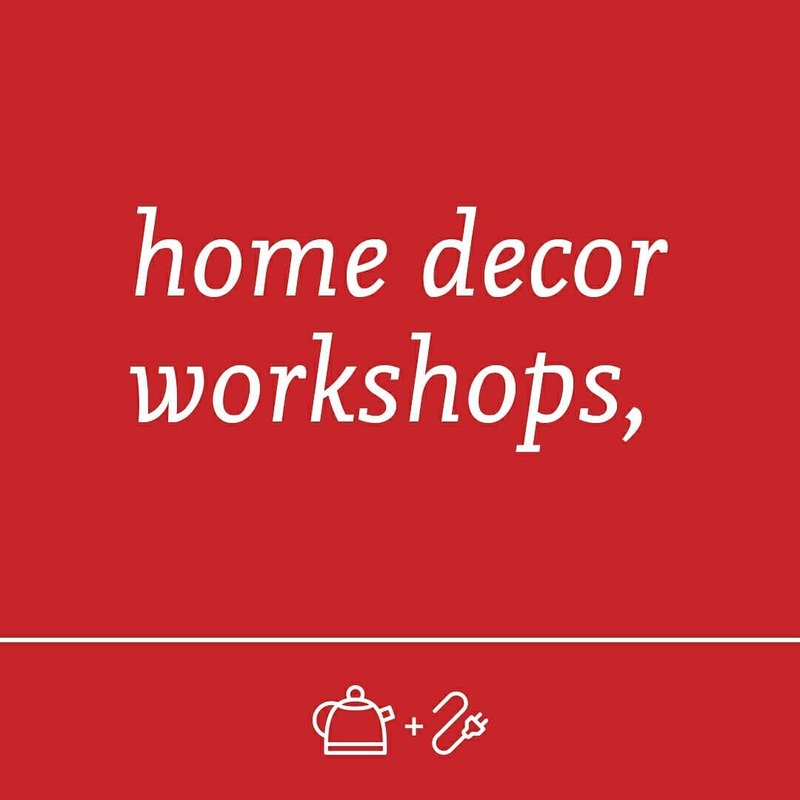 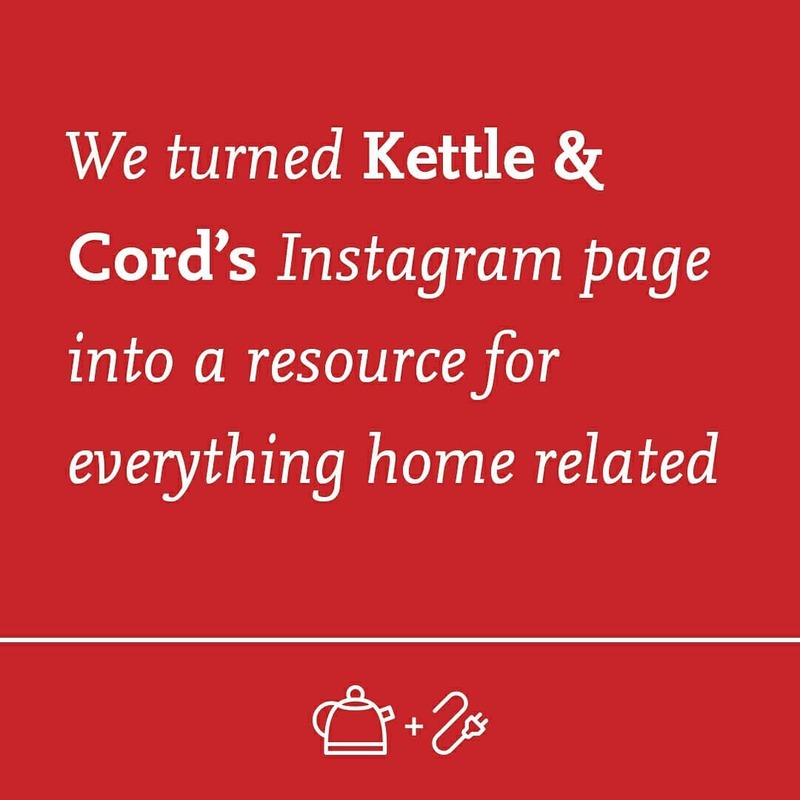 We turned Kettle & Cord’s Instagram page into a resource for everything home related and brought in guest personalities to share their expertise. 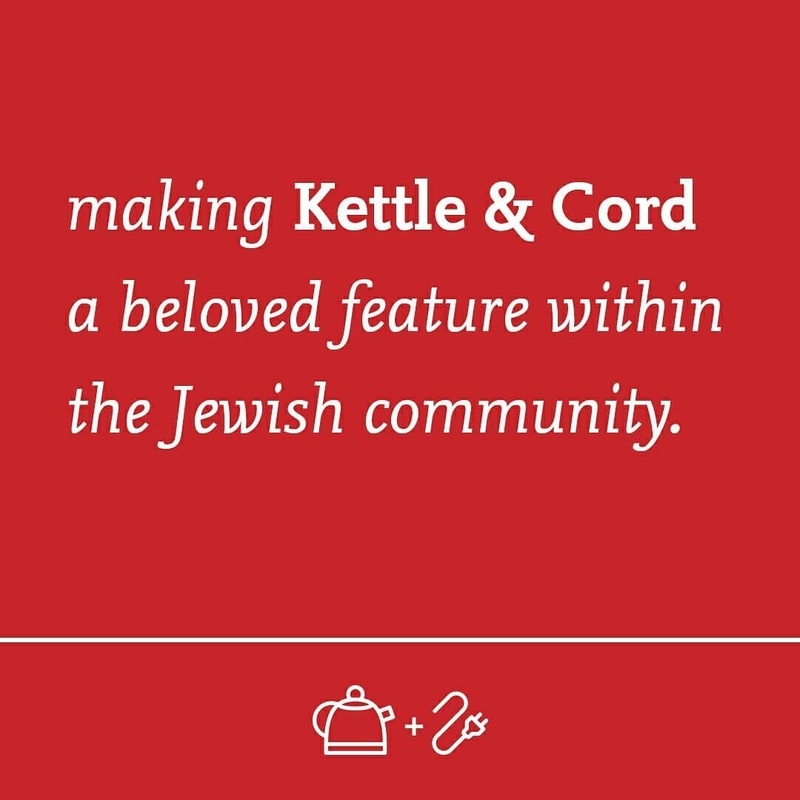 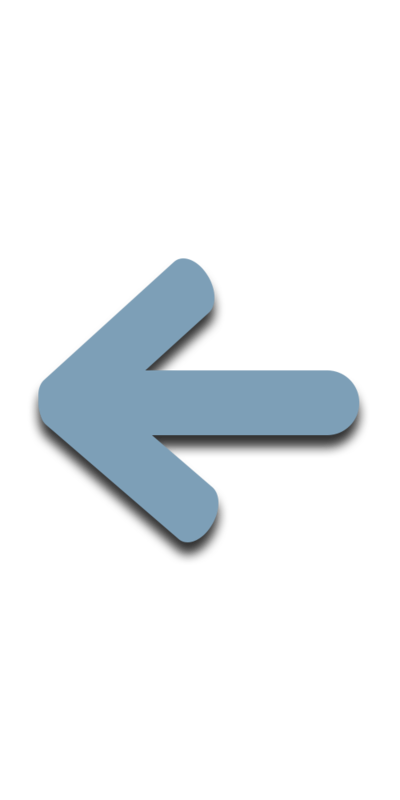 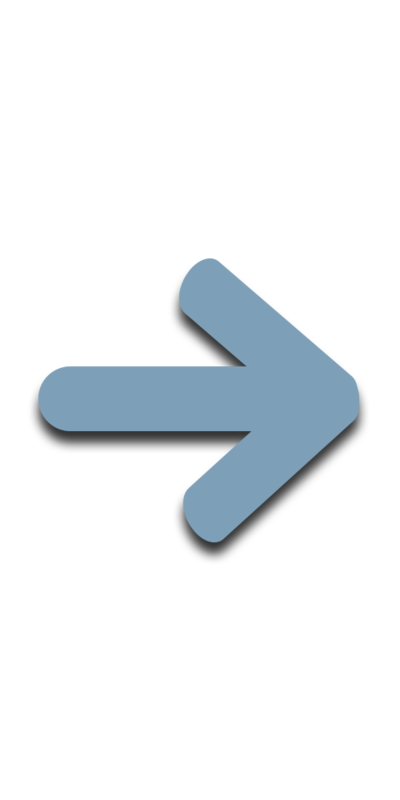 Making Kettle & Cord a beloved feature within their community.